This AI ram has us really excited! 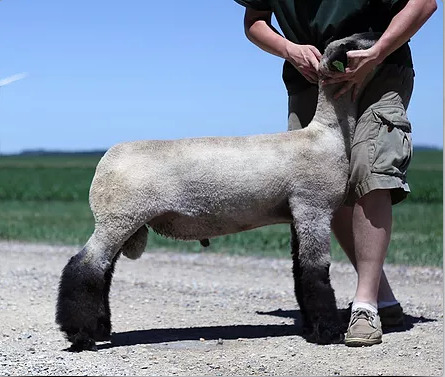 Trendy, moderate, and fits the mold of what wins in the show ring today. From the ground up, he is square on all four corners. He has a huge, stand up top. He runs uphill and is dead level down a wide, square rack. His hip shape is flawless, rib shape is great. He is level in his lines with a chest floor that tucks neatly into a smooth, clean front. 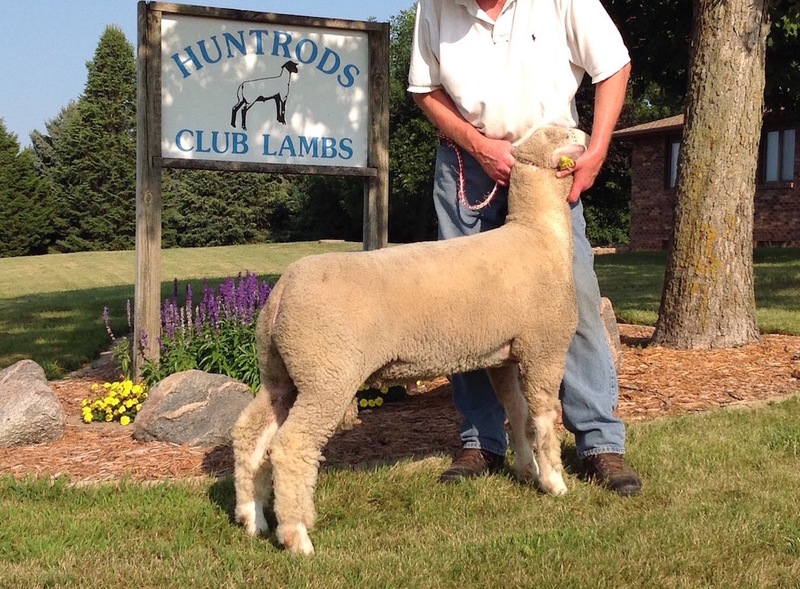 His sire, Turner 6099, needs no introduction if you have watched Ellerbrock's sell specs sired by him. People who know me know I hate "plain" sheep. All things being equal, the pretty one wins every time. This ram fits that mold of power and look. 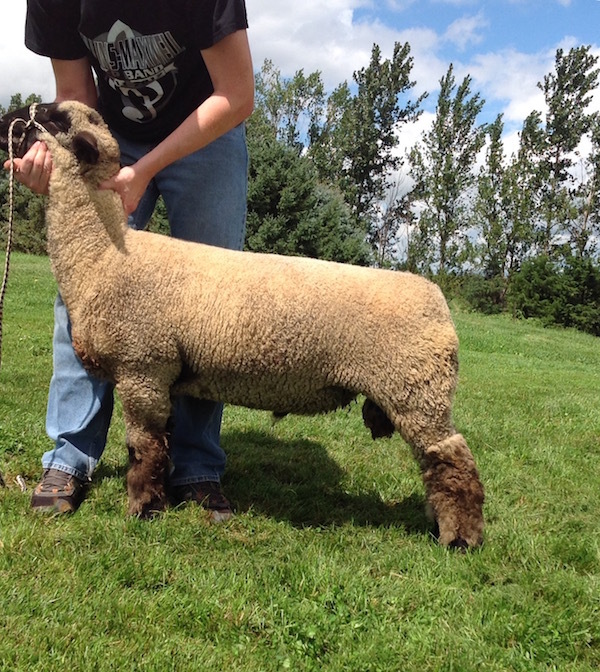 He shows himself has always been the ram your eyes gravitated towards in the pen. 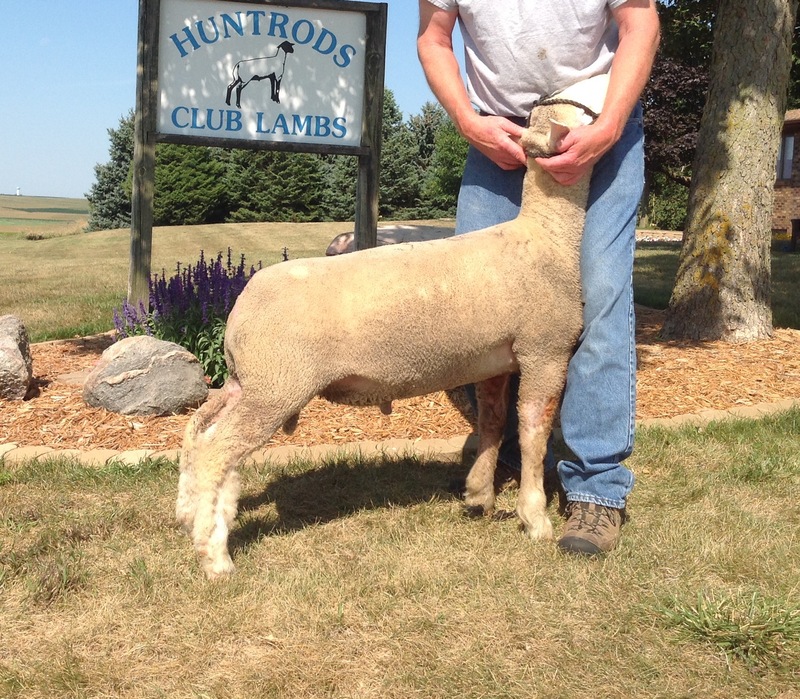 Watch for his lambs in 2019! 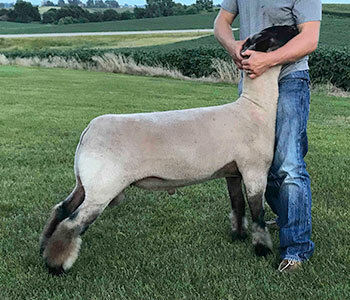 The result of a bred ewe purchase from Johnson Family Show Stock, we rolled the dice to see if we could get a keeper ram and found Schrodinger's cat was really there! He is flawless in his structure, massive in his top, shaggy, and great boned. 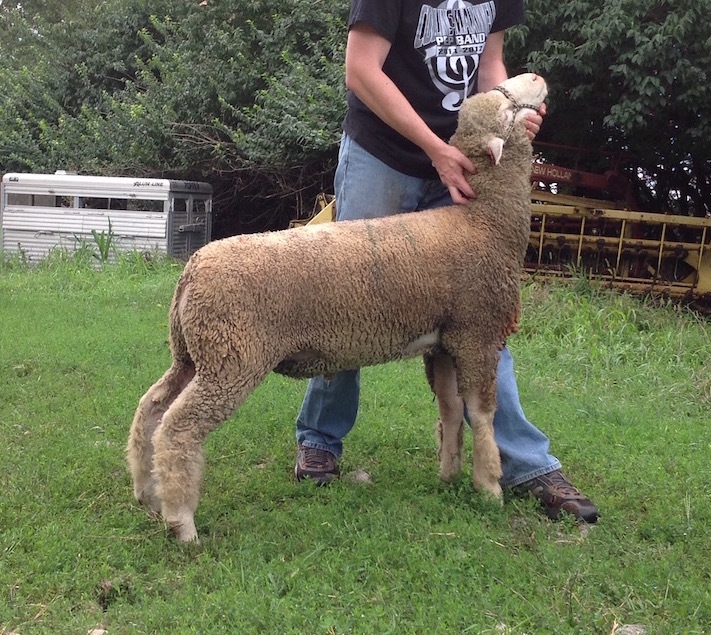 Easily the widest made sheep we have ever had in the barn, we can't wait to see his lambs on the ground. 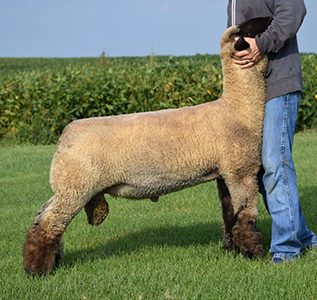 We kept this wide made Einstein son because of his massive hip and top; big footed, shaggy as well if you love that. His mother is the best Reckless daughter we have and was the barn favorite in 2015. 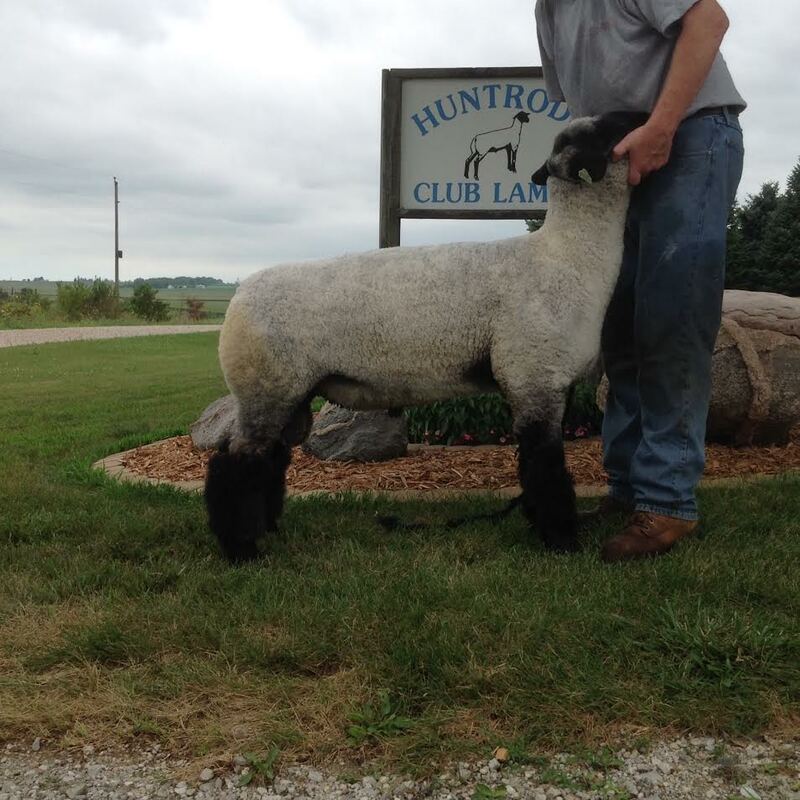 We are excited to see what Edison will add to our Dorset flock. Structurally flawless, big boned, big topped, loaded with muscle, and cool in his hip shape. This ram traces to to "TW" on the top side and "TW's" mother on the bottom. Thanks to Ralph Amyx for helping us find this Little Man son off the farm. Dead level down his top, big topped with the power of Little Man! Wasteney 708 was the Supreme Ewe Overall at Forth Worth in 2009.